The 10 Best Furniture Stores in Arizona! One of the best parts of renting or owning a home is getting to furnish it. You get to choose whatever style you like! Whether you like mid-century modern, modern contemporary, or French Victorian, the furniture stores in Arizona have them all—and then some! Here are our favorite furniture stores in the state. Happy shopping! If mid-century modern furniture is what always catches your eye, Modern Manor has over 6,000 square-feet of modern goodness for you to enjoy. Modern Manor specializes in pieces from the 1940s to the 1970s, but there are plenty of industrial and antique pieces here, too—and whatever else the owners find to be cool. The Mansion Furniture offers gorgeous, ornate bedroom, living room, and dining room furniture in a French Victorian style fit for your own mansion. If French Victorian pieces aren't really your style, they also offer modern contemporary pieces such as living and dining room sets, accent chairs, lamps, and mirrors. Whether you're looking for furniture for your living room, dining room, bedroom, the kids' room, or a mattress, Instock Furniture has just what you need. They offer a wide range of specials, delivery, assembly, and payment options, so your furniture needs can always be met. Between their two locations, American Furniture Warehouse has furniture for your entire home. AFW offers home décor, patio furniture, storage, office furniture, and furniture for all other areas of your home. And if you love how they've furnished your home, they can also furnish your corporate office space, too! Love a great deal? Best Deal Furniture consistently the best deals on all of their varied furniture and mattress offerings. In addition to important areas like your living, dining, and bedroom, they offer home accents, office furniture, entertainment furniture, and kids' stuff, too. Get the best deals on furniture for your whole family! Mor Furniture for Less believes that "we all deserve to live in comfort," according to its website. 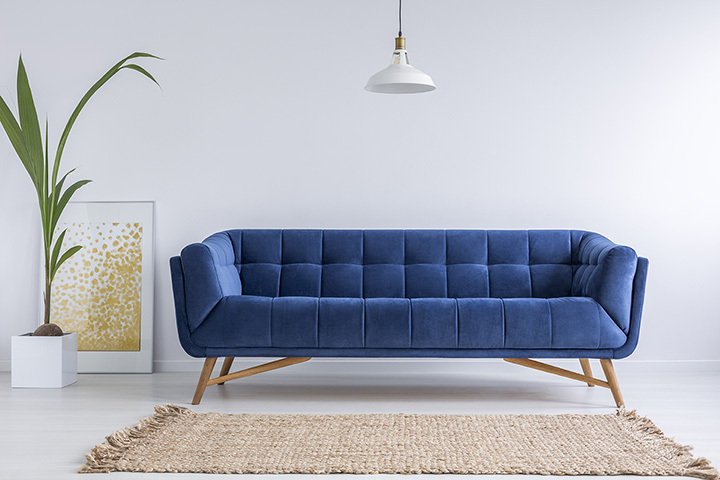 They offer financing options for almost everyone, so if you can't cover the entire cost of your furniture the day you purchase it, it likely won't be an issue. Mor Furniture for Less aims to make as many customers happy as possible, and it shows in their above-and-beyond service and great furniture selection. Mega Furniture searches the globe for "the finest furnishings available" and backs every sale with "the best customer service in the industry." Maybe you're looking for a new mattress. Or some patio furniture. Or a new couch for your living room. Mega Furniture has all of these—and more. Stop by and see their selection for yourself today. Love the Magnolia Home collection by Joanna Gaines? You're not the only one! If you're looking to get your hands on some of the pieces in this collection, Furniture Plus has it for you. And they employ a no-pressure sales staff, offer great prices, and have excellent customer service to boot. Why wait? Get your hands on Joanna's birdcage chandelier today. You know you want to. Are you having trouble picturing your home coming together on its own? Not everyone has an inner interior designer. But Norwood Furniture does! Their designers will work with you on all of it—from the drapery and bed linens at Norwood to furniture and décor for your entire home. The furniture selection at Del Sol is huge. From home furniture to kids, teens, outdoor, and more, Del Sol offers at all, and at great prices—at that! Stop by and let Del Sol furnish your dreams today. And if you need help designing or decorating your home, the team is here to help with a smile.